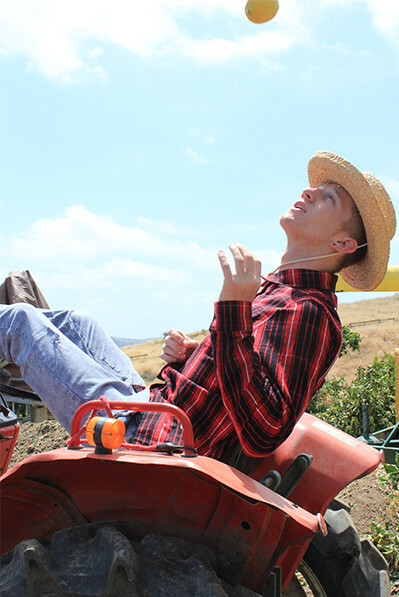 Pucker Urban Farm, is an organic lemon farm located in San Juan Capistrano, California, and started operations in 2011. 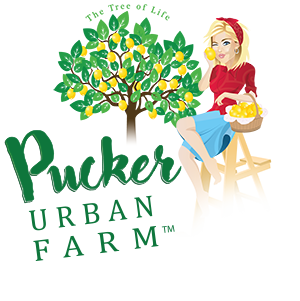 Due to its relatively small size, Mrs. Pucker realized the only way she could compete with larger commercial farming operations was to present the farm as a boutique family operation delivering the highest quality lemons and lemon products. Growing up in Upstate New York where gardening and farming were common, she remembered how her grandparents treated their gardens and the great taste of the fruits she enjoyed as a kid. That inspired her to practice old-time farming, or in today’s term – sustainability! From day one the farm has operated through sustainability procedures that control water, electricity, and materials within a cost structure that allowed her to farm her land. She found that by being respectful of the earth, in turn, the earth would give back its natural goodness and Mrs. Pucker’s Premium lemons and lemon products were born. Compost is one of Mrs. Pucker’s secrets. Composting is an organic process that produces a natural fertilizer. This process adds back nutrients from the trees into the soil which completes the organic cycle and eliminates harmful pesticides, herbicides, and toxic metals. This is why Mrs. Pucker’s Organic lemons and lemon products are high in antioxidants and low in harmful metals, and can be referred to as non-chemical preservative-free fruit. Click on the health benefits for more detail. 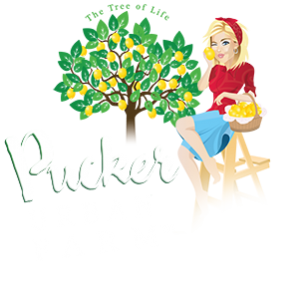 Mrs. Pucker believes that by inviting nature to participate in the process such as adding lady bugs, bees, worms, and other natural ingredients can alter the acidity level of the soil which produce lemons specifically engineered for their high-quality oil and health benefits. 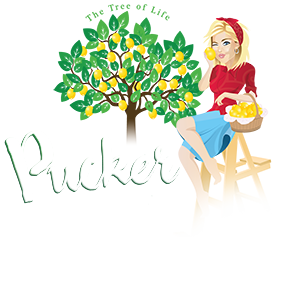 Because Mrs. Pucker’s lemons and lemon products are fresh off our trees, they naturally taste better and are better for your family. 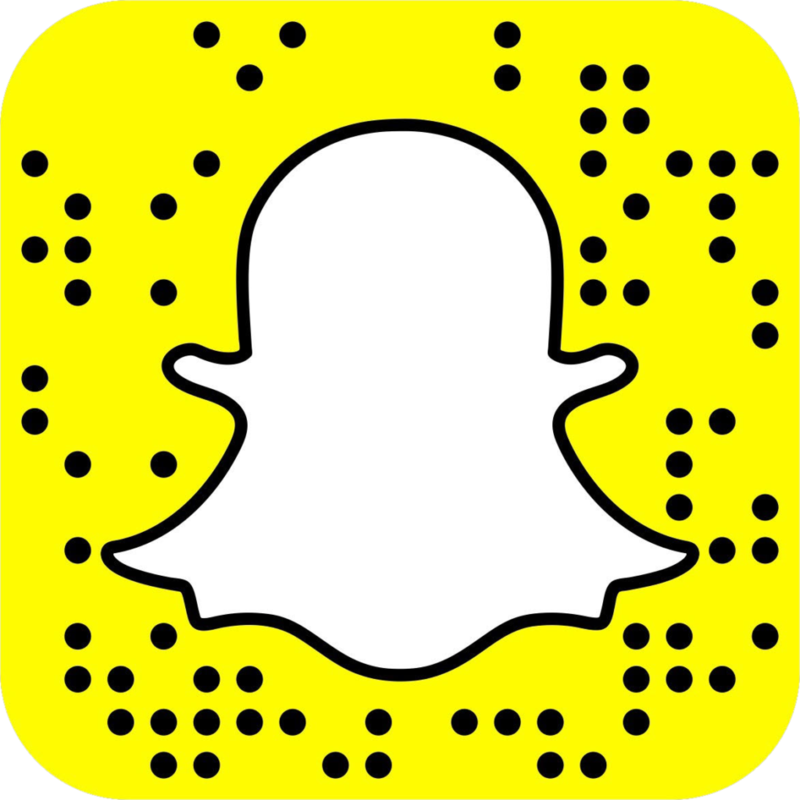 Take a look at our product offerings and taste for yourself.